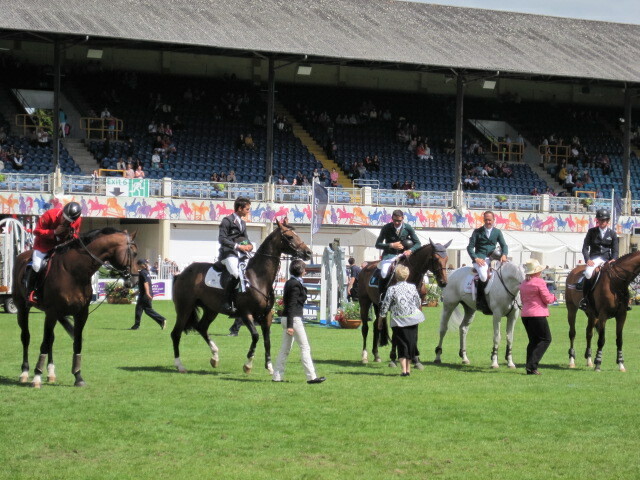 One of the Perks at the RDS! 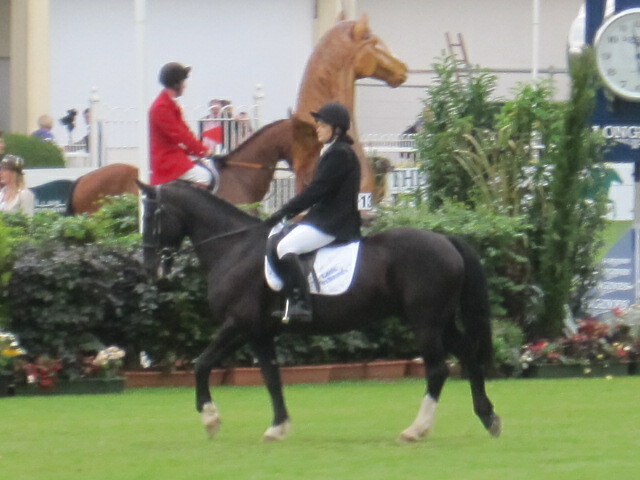 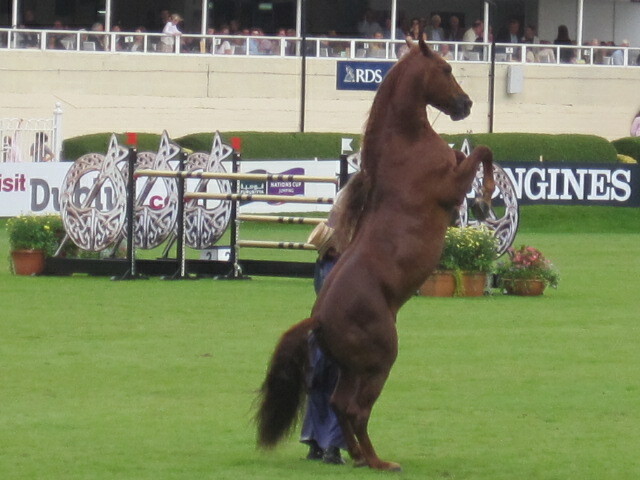 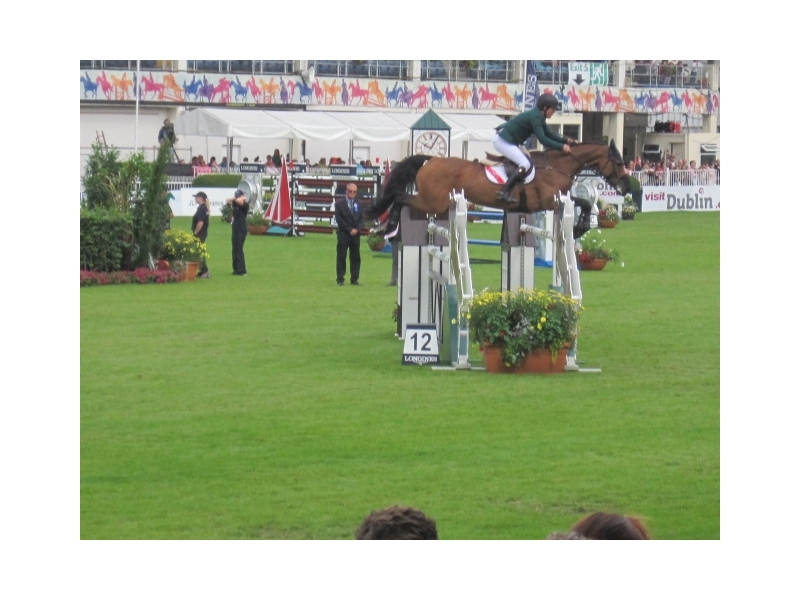 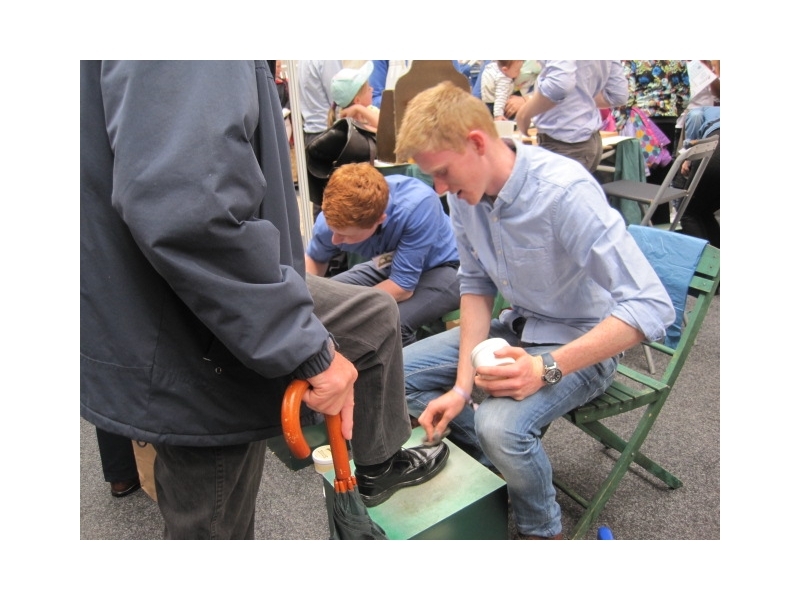 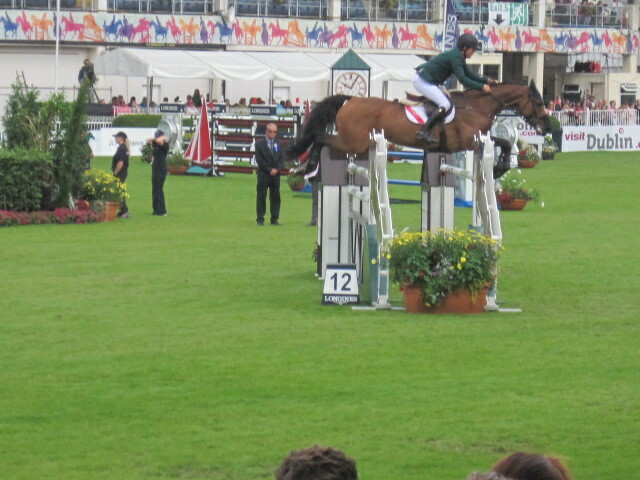 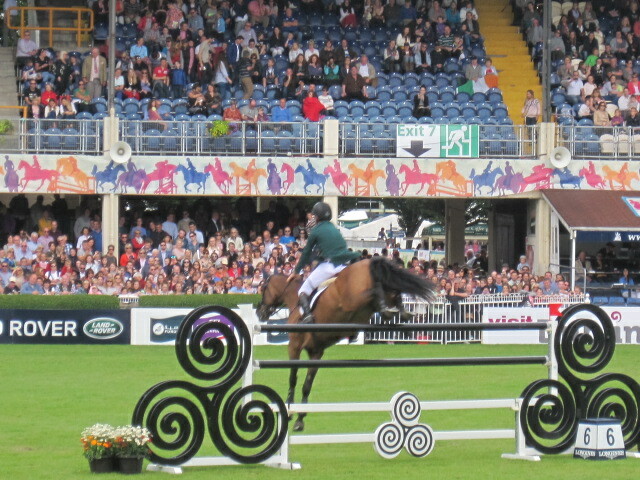 The Dublin Horse Show is a unique event at which to entertain colleagues and clients. 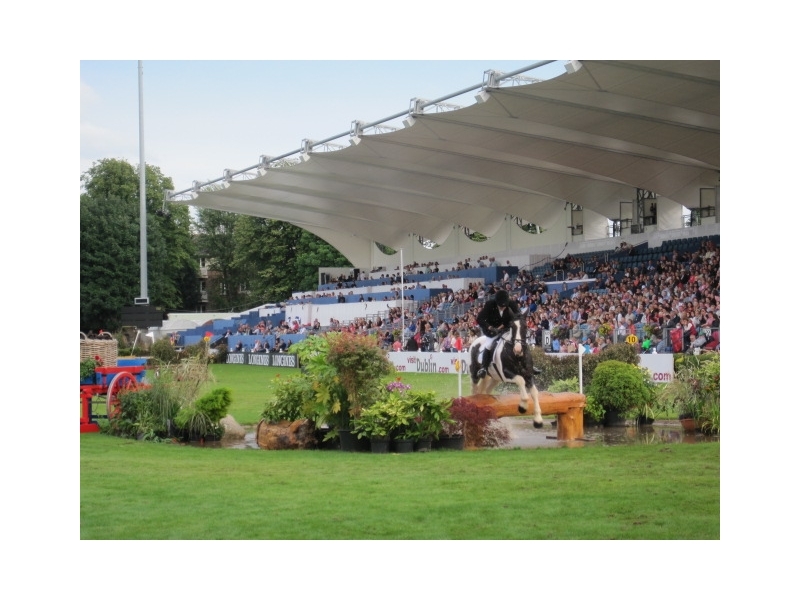 Corporate hospitality boxes and tiered Grandstand tables overlook the Main Arena providing uninterrupted views of national and international show jumping. 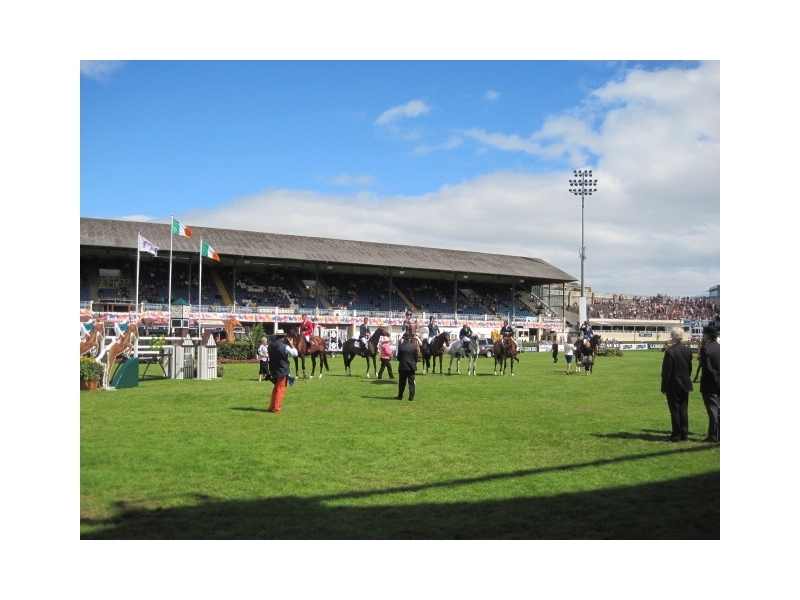 There is a wide range of restaurants and bars spread throughout the grounds catering for all various needs & requirements.The Dublin Horse Show is a great place to shop with over 300 trade stands to browse through. 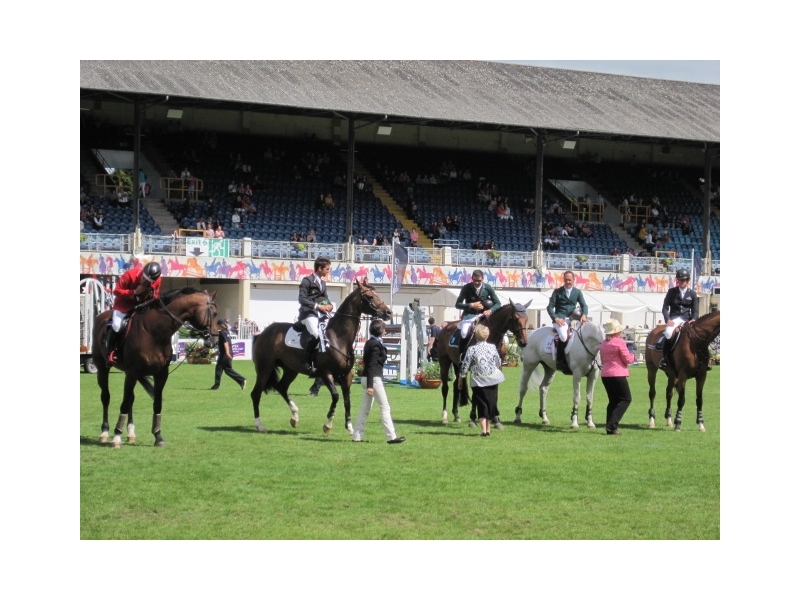 From art and antiques, to fashion, and equestrian offerings, you will be spoiled for choice! 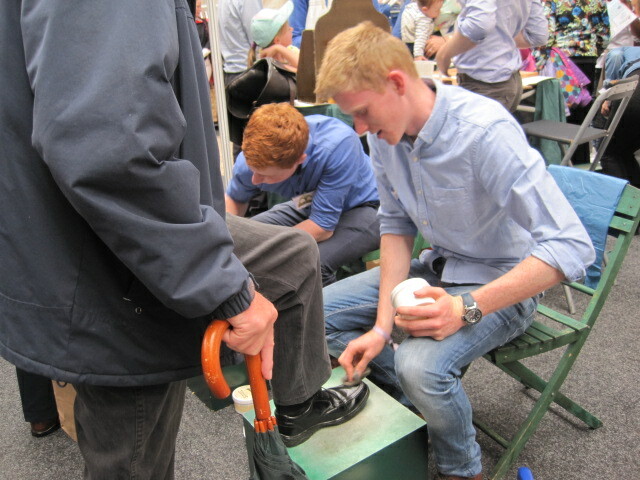 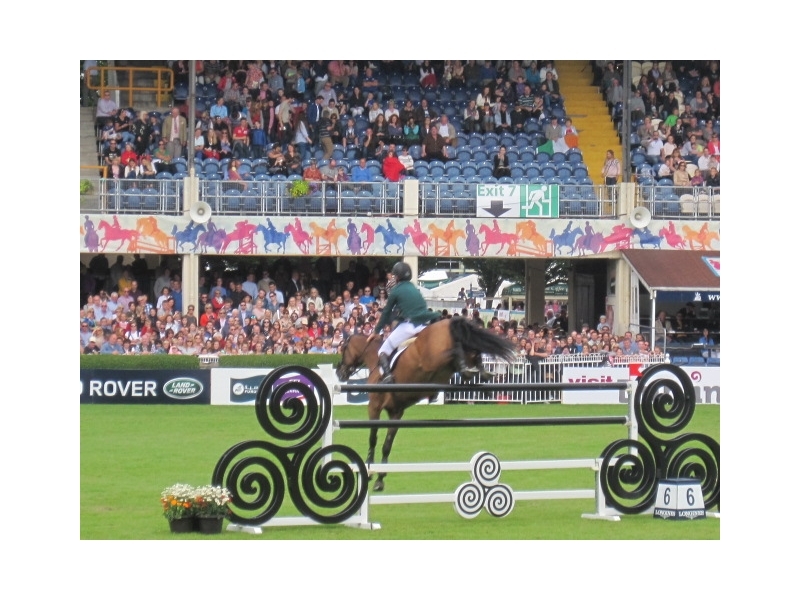 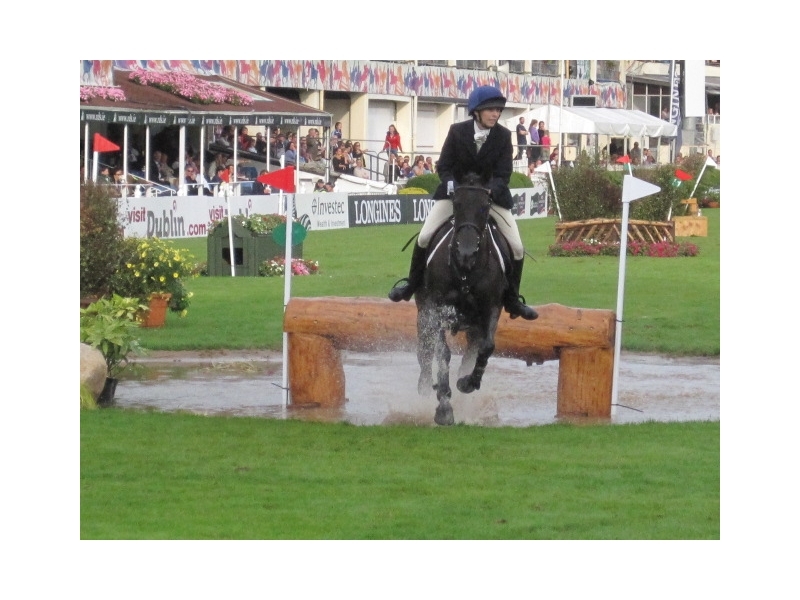 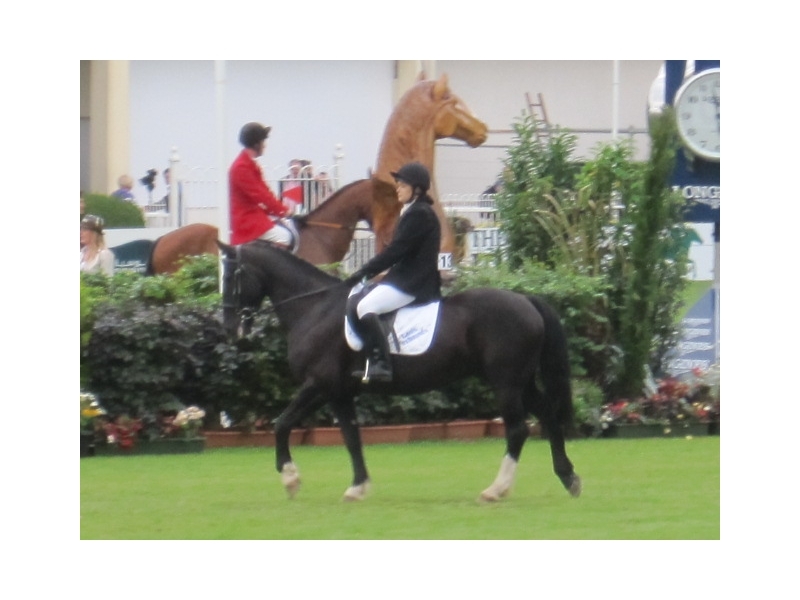 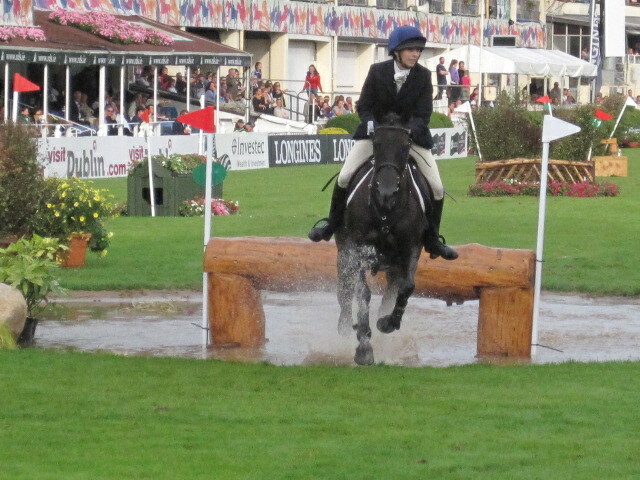 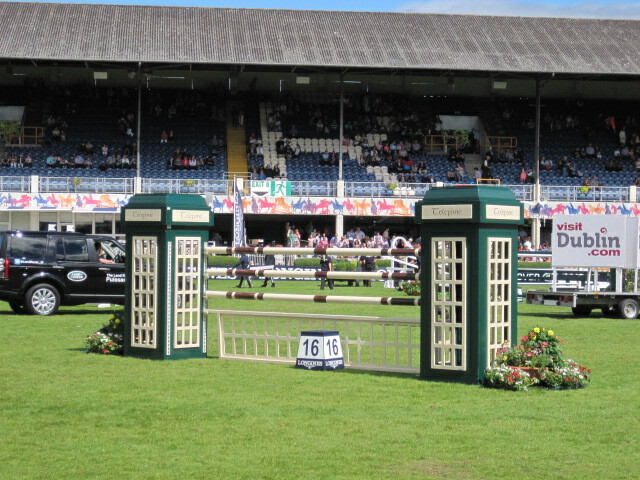 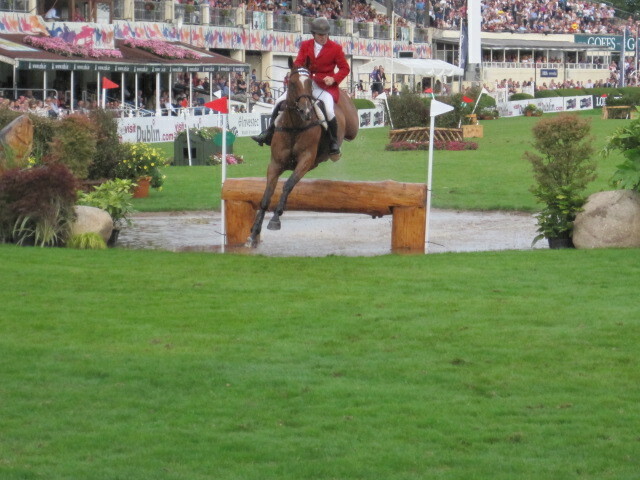 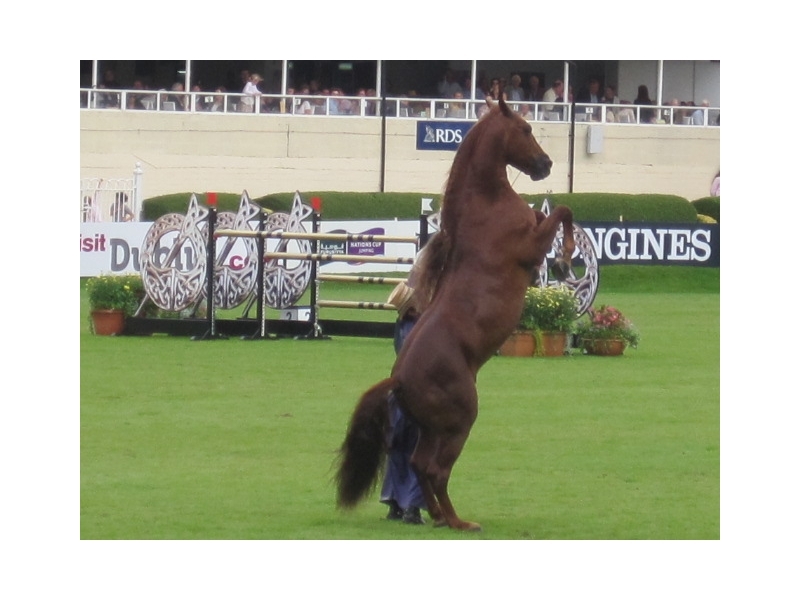 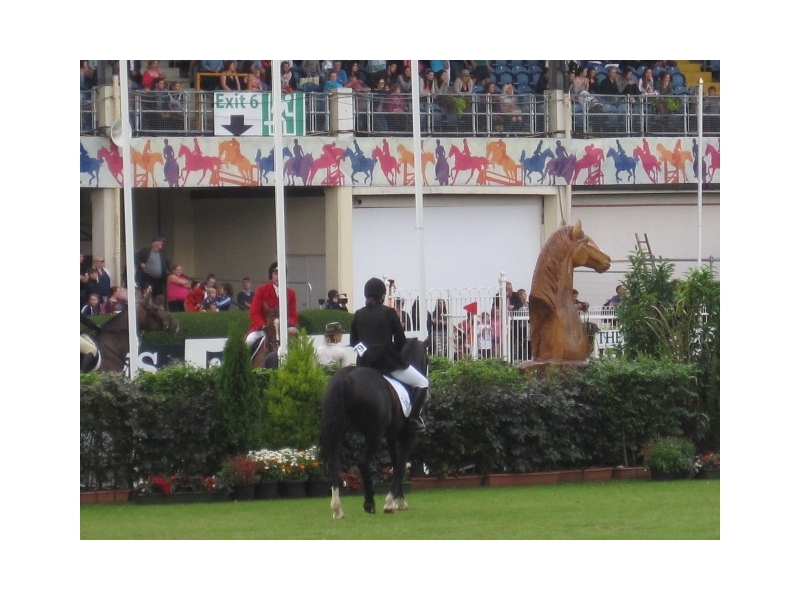 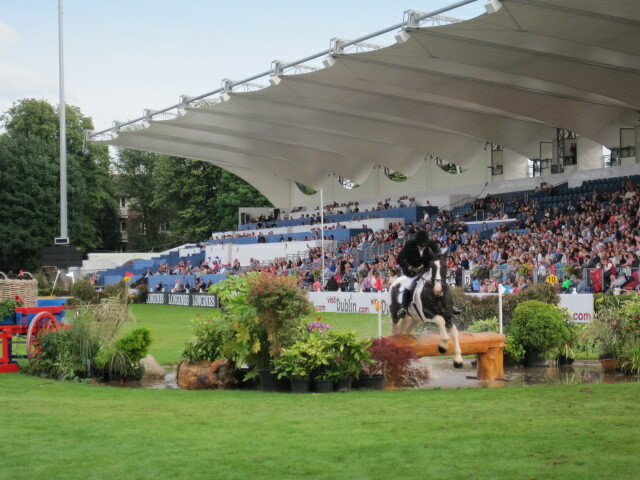 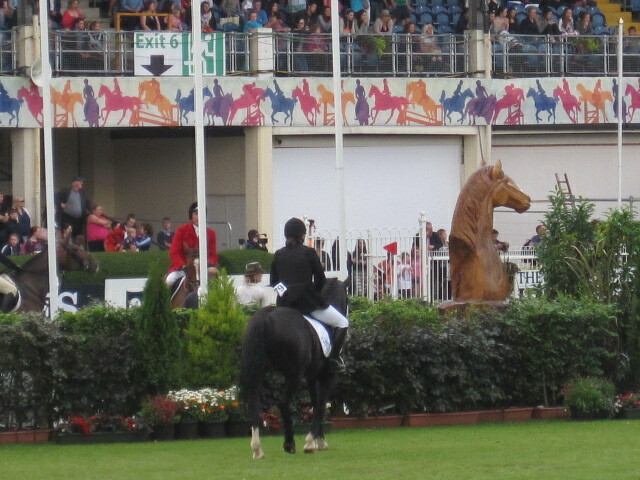 Every year, the Dublin Horse Show provides an excellent music and entertainment programme for all visitors to the Show. 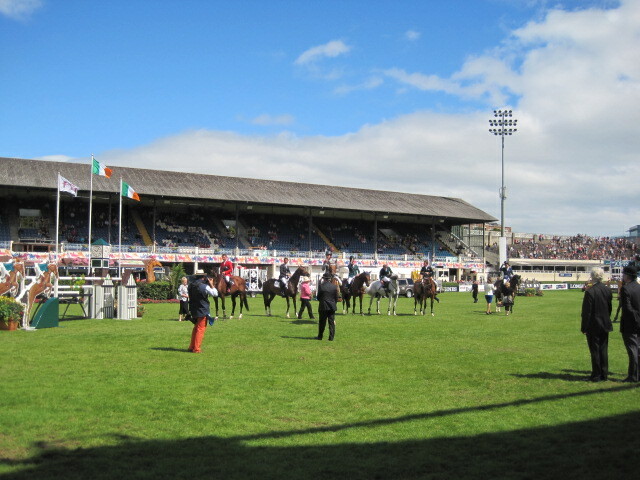 The Band Lawn is the location for most of the music and fun. 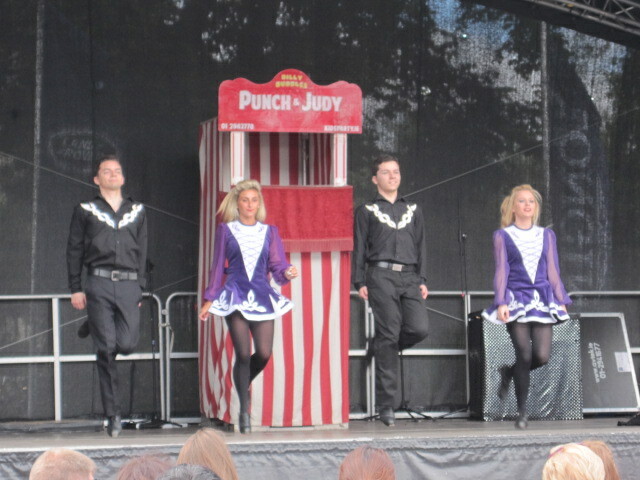 This year we have a troupe of Irish dancers, a juggling act, a Punch and Judy and magic show, bands and more. 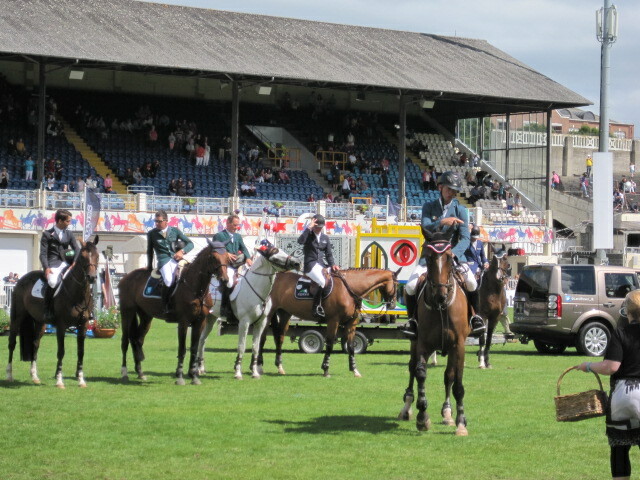 Watch out for 4 in a Bar, Ireland's leading Barbershop Quartet, and acoustic bands who perform at various locations throughout the Show each afternoon. 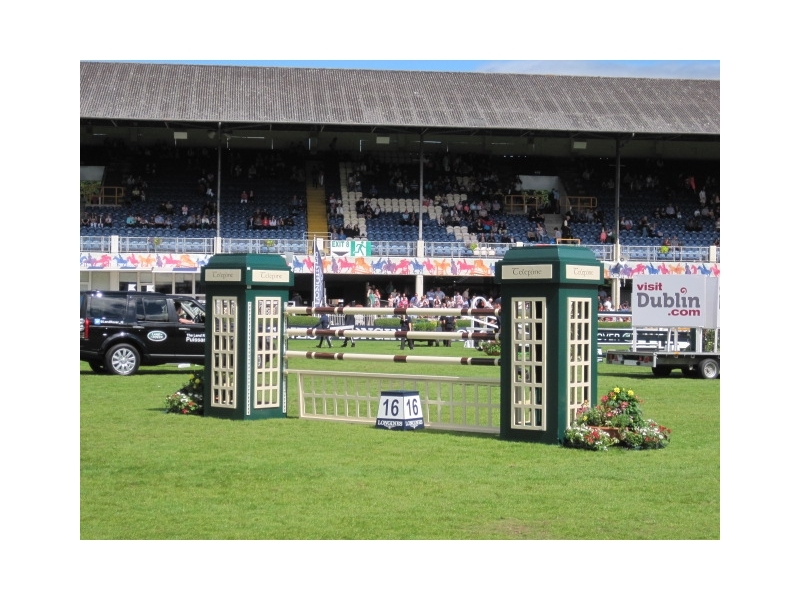 For personalised chauffeur transfers to/from The Dublin Horse Show, contact John as per details below & enjoy a trip to the best show in town in comfort & style. 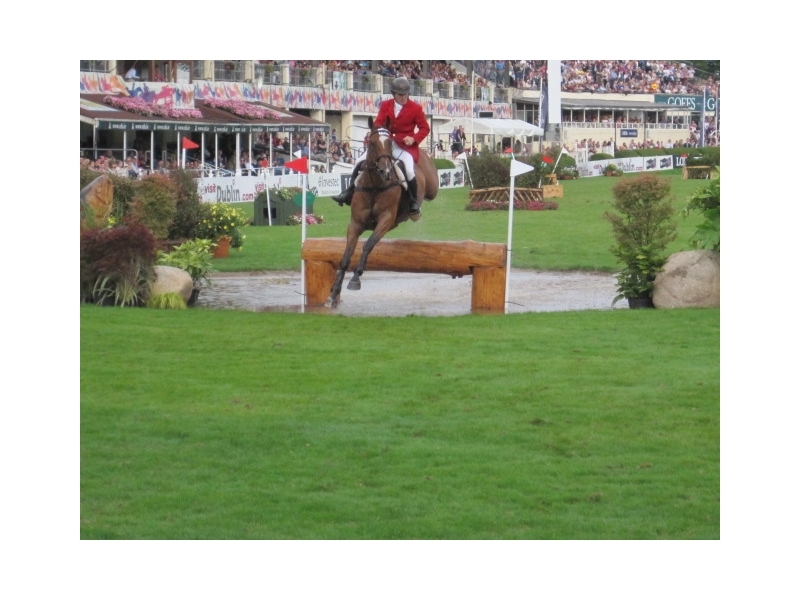 Relax & have a good time knowing John will be waiting for you whenever you decide you want to leave. 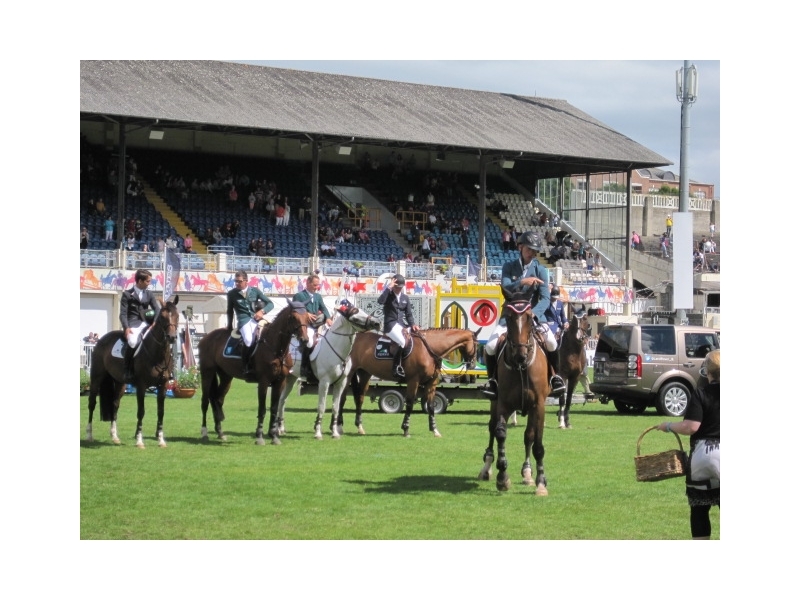 With years of experience chauffeuring clients to & from events all over Ireland, you can rest assured that John is reliable, efficient & friendly & all you have to do is concentrate on enjoying your day out!